Just fifty performances. Oh boy, that's nowhere near enough when you think about how massively popular Take That's tunes are! But that's your lot this Christmas at the magnificent Theatre Royal Haymarket. 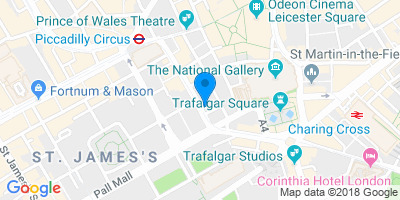 If you adore Take That's many remarkable chart toppers, you won't want to miss out on this amazing musical extravaganza. 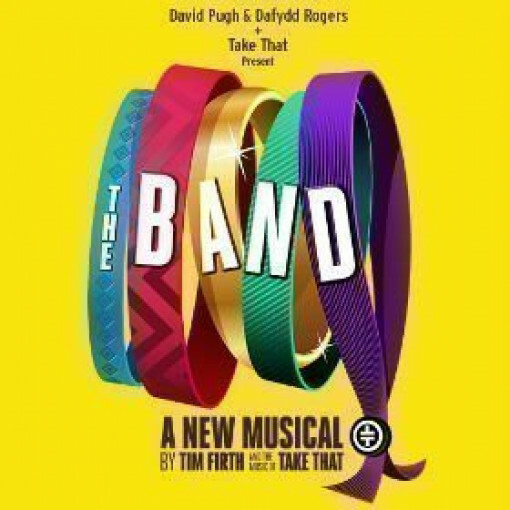 The Band is a jukebox Take That musical starring the winners of the BBC show Let It Shine, and it transfers to London’s Theatre Royal Haymarket in December 2018, just in time for Christmas. It's jammed with brilliant songs from the talented Gary Barlow, Howard Donald, Mark Owen and of course Robbie Williams, and it features all the band's biggest hits: Never Forget, Back For Good, Shine, Rule The World and a load more. 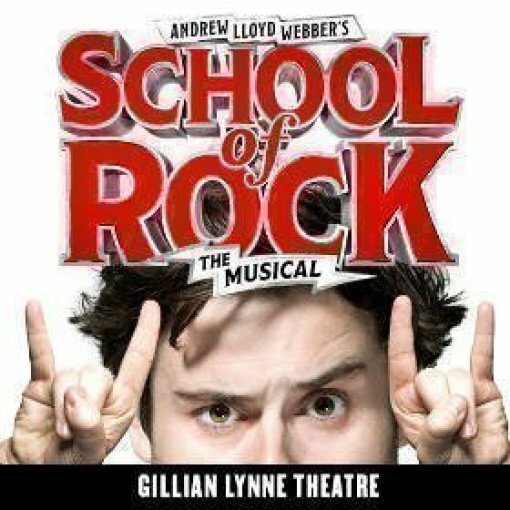 The Band has already proved a critically acclaimed musical, originally on stage at the Manchester Opera House in 2017. It has toured the nation ever since, making friends and influencing people wherever it goes. 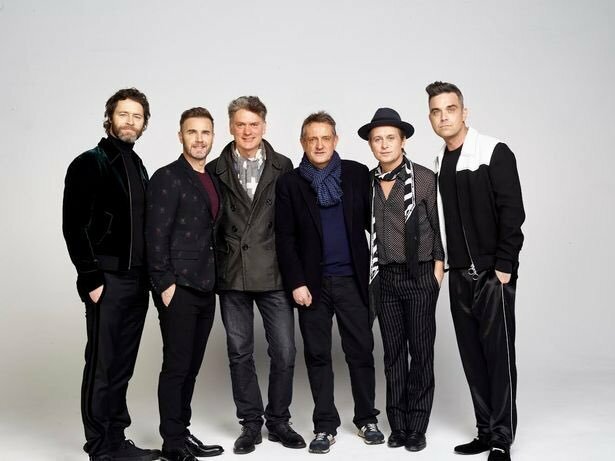 Writer Tim Firth wrote the book with Olivier Award-nominated co-writer Gary Barlow, and the plot flits between 1992, where five 16 year-old friends dream of meeting their boy band heroes, and 2017 when the 'girls' meet up again in their 40s, determined to say hello to their heroes in the flesh at long last. The band Five To Five, namely AJ Bentley, Nick Carsberg, Curtis T Johns, Yazdan Qafouri and Sario Solomon, won the BBC's Let It Shine competition, and they star along with the young and older versions of the girls. Martin Miller plays Jeff and Andy Williams plays Dave. 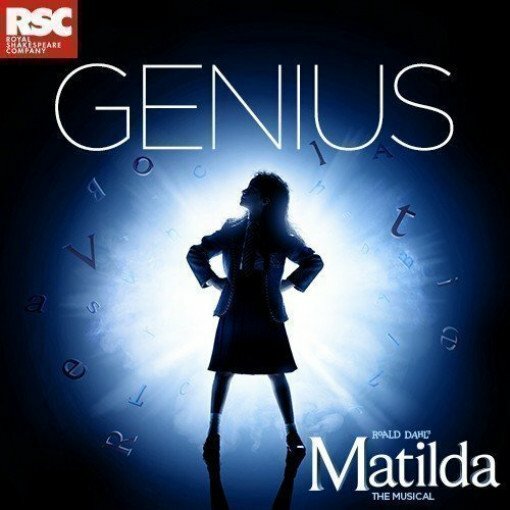 David Pugh plus co-producers Gary, Howard, Mark and Robbie, are apparently 'totally chuffed that London’s glittering West End will see this award-winning production'. And so are the countless Take That fans that have never forgotten their favourite boy band, and probably never will. Why not join them? The original broke box office records, so don't wait too long to secure your tickets! Everyone, of every age, adores Take That's music. 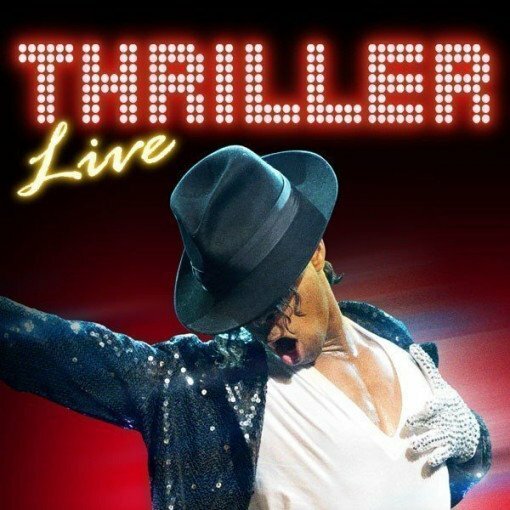 And the show's suitable for anyone, of any age, who loves a brilliant, contemporary jukebox musical.